What is the Adventure Pass Program? A partnership between participating Iowa public libraries and museums, parks and other attractions. An avenue for libraries to expand access to knowledge, information and learning for their patrons through an online reservation system. A way for community partners to share what they have to offer with a broader audience. 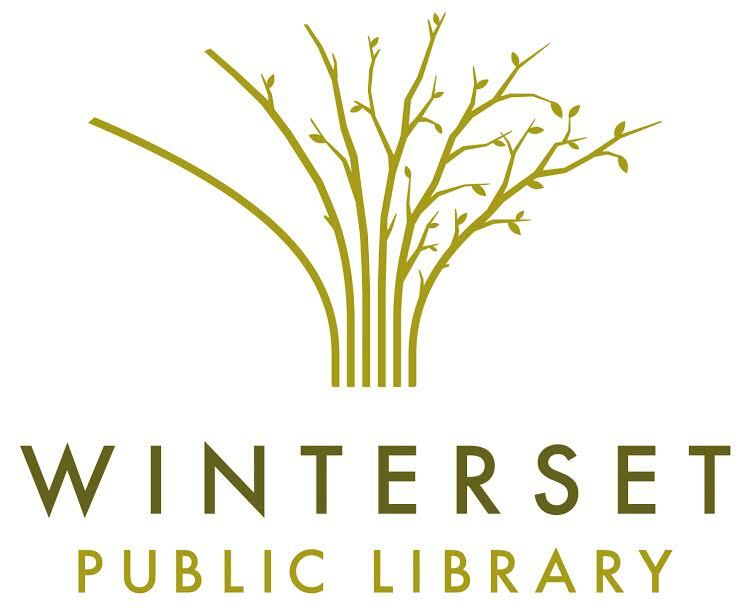 The Adventure Pass Program is funded by the Friends of Winterset Library. Passes are available by clicking the Adventure Pass logo below. Library card holders 18 years old and over who are in good standing with their library are eligible to borrow an Adventure Pass. Patrons may only check out 1 pass for each venue per 365 days. Reservations may be cancelled through the library up to the day before the reservation. Patrons reserve the pass online by entering their library card number. They must present the printed reservation confirmation page and a valid photo ID for admittance to each venue. The pass is valid for the reserved date only, and admits 2 adults and 2 children to the venue. Additional attendees must pay regular admission prices at the door. See notes indicating what ages are considered “child” and “adult” for your pass, which allows entry for two adults and two children or youth. Regular admission applies if there are additional people in your party. Click to Reserve Your Pass!